Why not call us to discuss extending or altering your property. 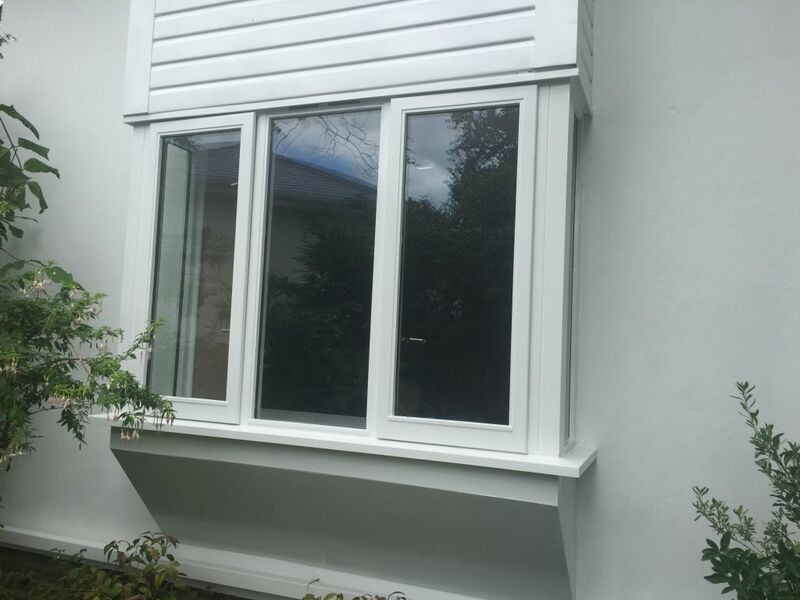 Our joiners specialise in making new hardwood doors, windows, furniture, replicating original features that can no longer be obtained. Our electrician is NICEIC qualified. We cover all electrical works, from changing your lights to re-wiring your property and everything in between. 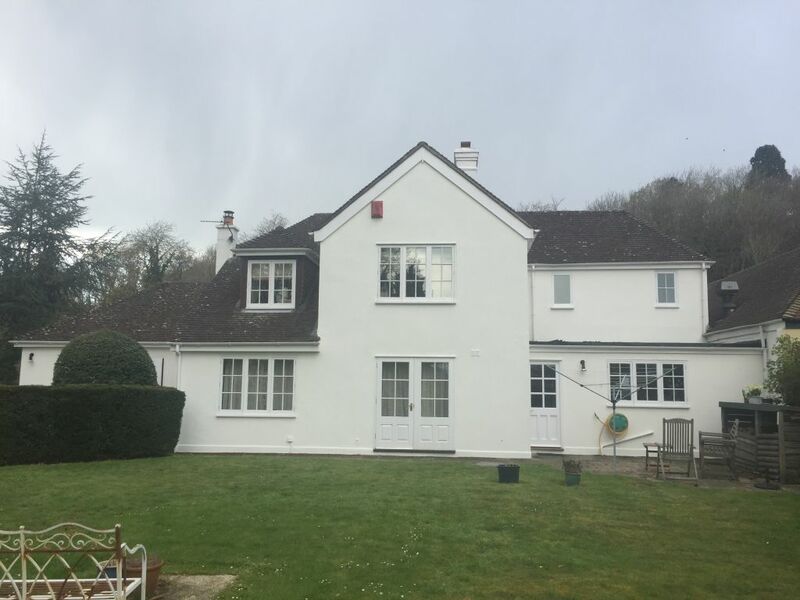 Our plasterers carry out both internal repairs, bonding, rendering and skimming as well as outside repairs to render including taking it right back to the structure and starting again. 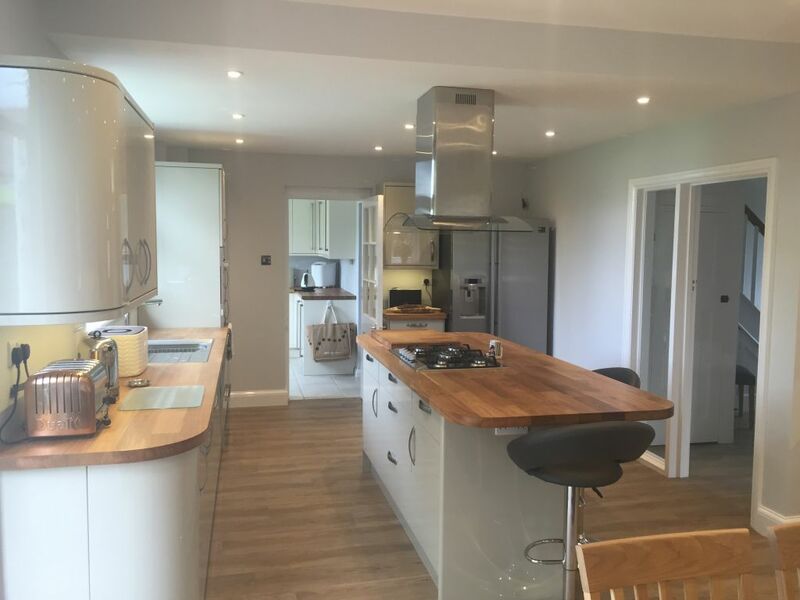 Our experienced carpenters cover all aspects, from the smaller jobs such as fitting skirting boards, to more complex and involved procedures like designing, constructing and installing bespoke units and fitting kitchens. 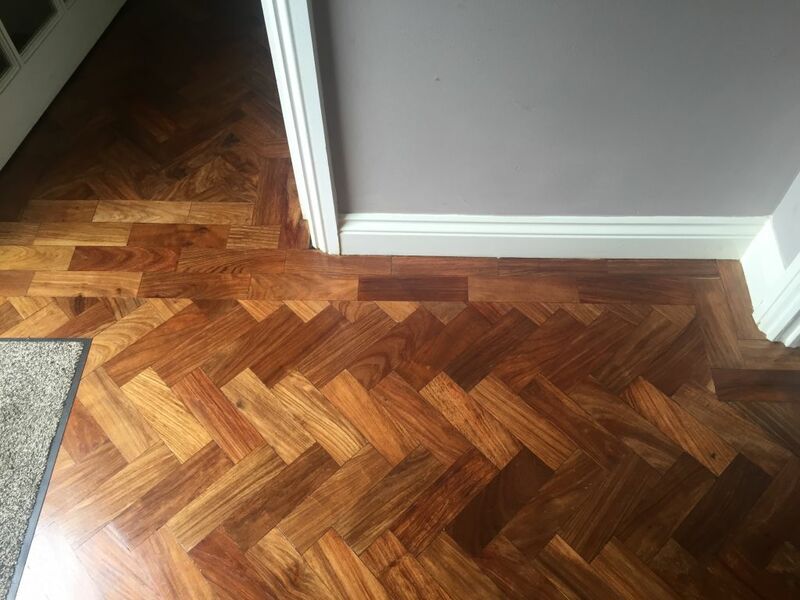 We cover all aspects of flooring from replacing rotten floors, sanding, varnishing, to laying real hardwood, engineered or laminate flooring. We also can advise, supply and fit all types of carpet and underlay to suit your home. We offer all aspects of plumbing from replacing taps to complete bathroom refurbishments or installations. We can upgrade your central heating and service your boiler. 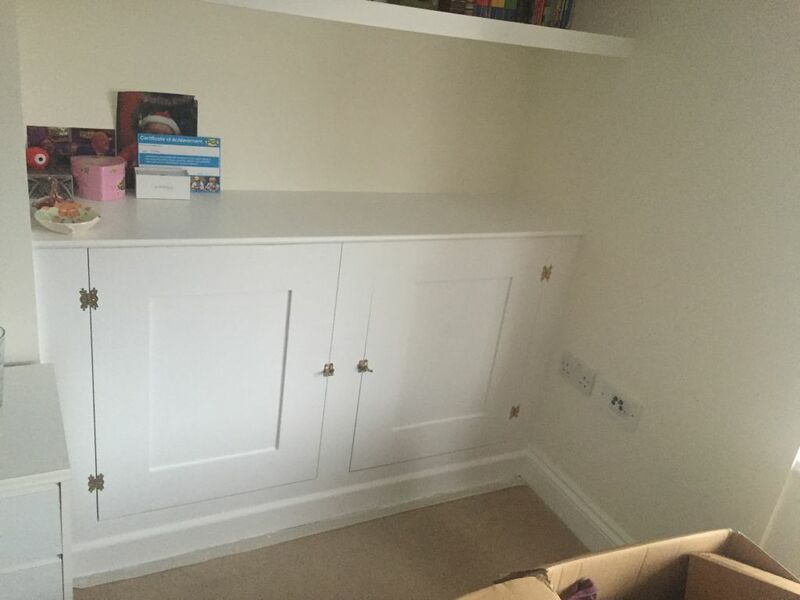 We specialise in decorating to the highest standard. We cover all aspects, wall paper removal and hanging, interior and exterior painting, varnishing and wood treatment and much more! We can come and fix your fencing or redesign the layout of your garden. This could be patio works driveways, decking, external brickwork, path laying, planting and turfing to timber and brick garden structures. Gives us a call if you need a handyman for any jobs around your property. 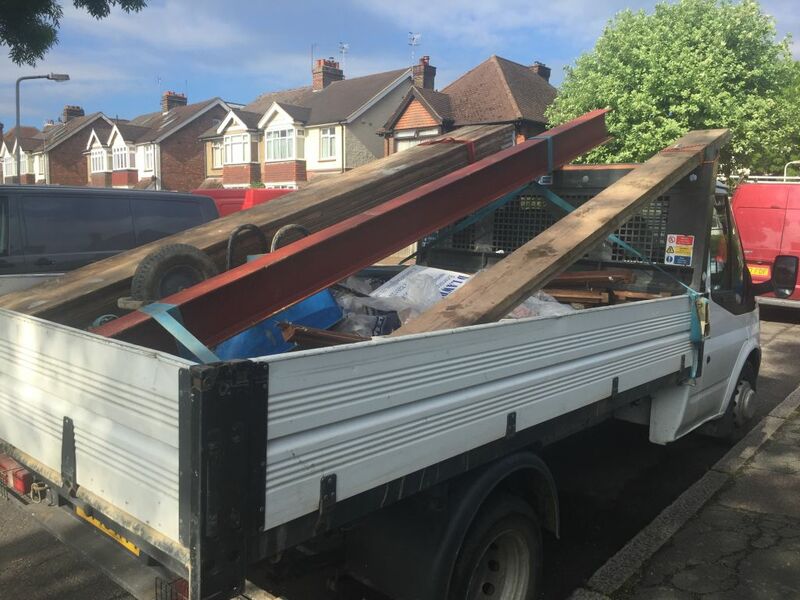 Our roofers can do anything from replacing tiles, repointing your chimney, installing or repairing soffits and fascias, fixing or installing your gutters to replacing the entire roof. 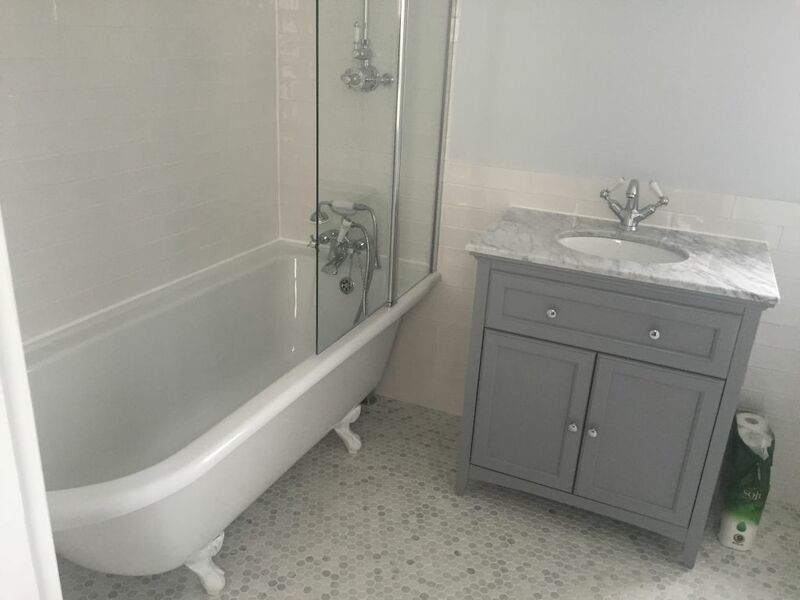 Please click here to see some of our renovation projects.